Nimbus Special for restauration. 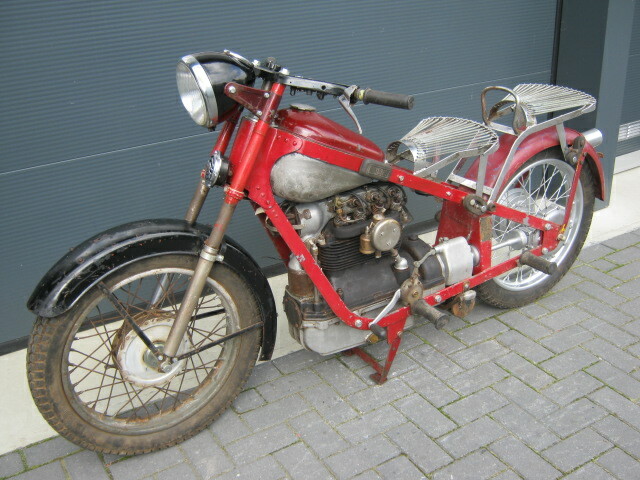 Last owner allready did some work (cardan, rearwheel and gearbox) Is allmost complete (sadlecovers and last aprt of the exhaust are missing) With some extra parts (a.o. 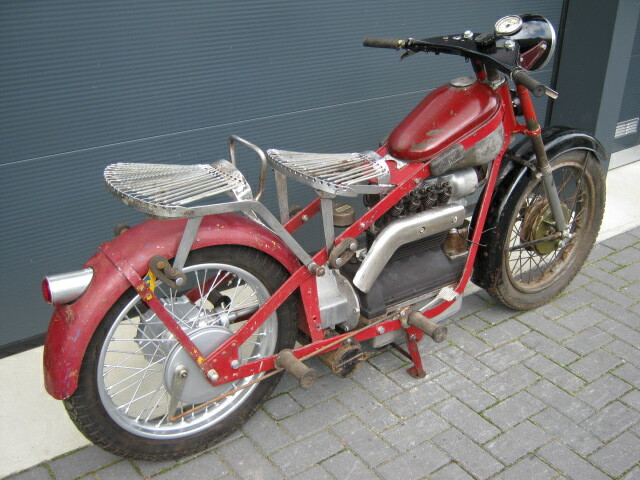 sidecar cardan) With EU registration. Nice affordable Nimbus!